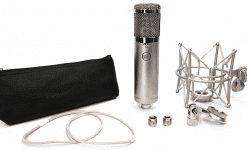 A new generation of Professional Microphones dedicated to Studio work. 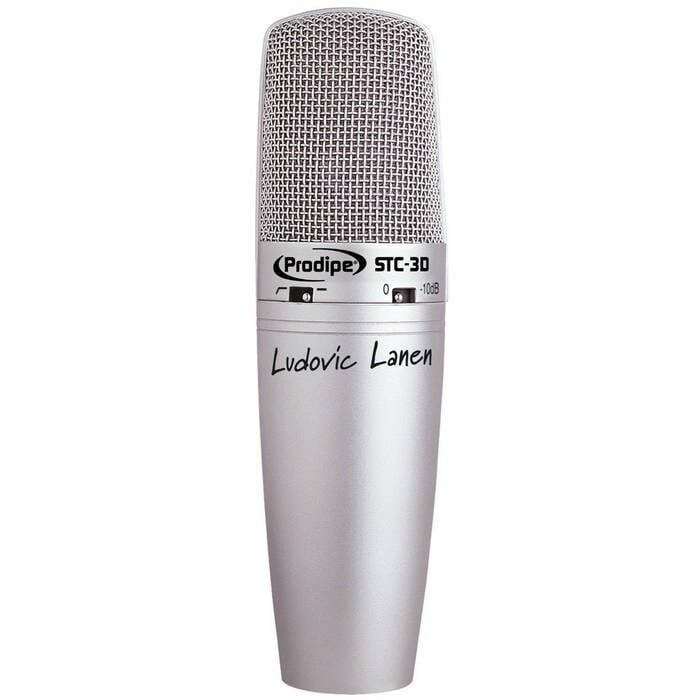 Versatile voice/instrument microphone for studio or for live situations, with a capsule large dual diaphragm (34 mm) with 1″ diaphragm, a high pass filter and a 10 dB pad. 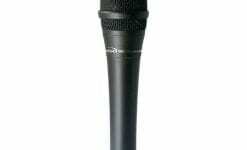 With its smoothness and neutrality, it will let you achieve an extremely effective sound pickup. 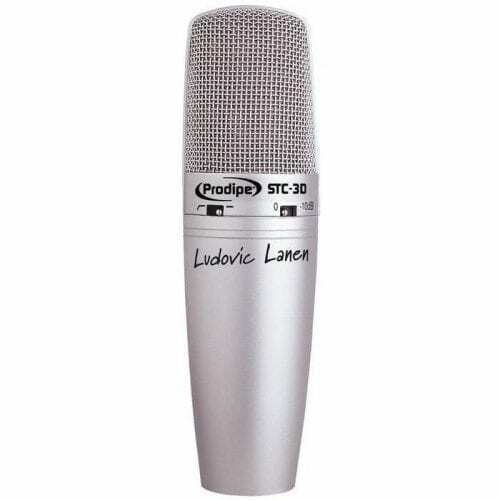 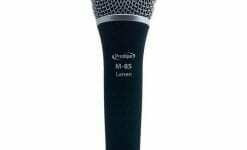 The STC-3D mic is supplied with suspension and shield in a hard case.